Engaged employees are the result of having a great experience at work, and your benefits play a key part in your employees’ experience. 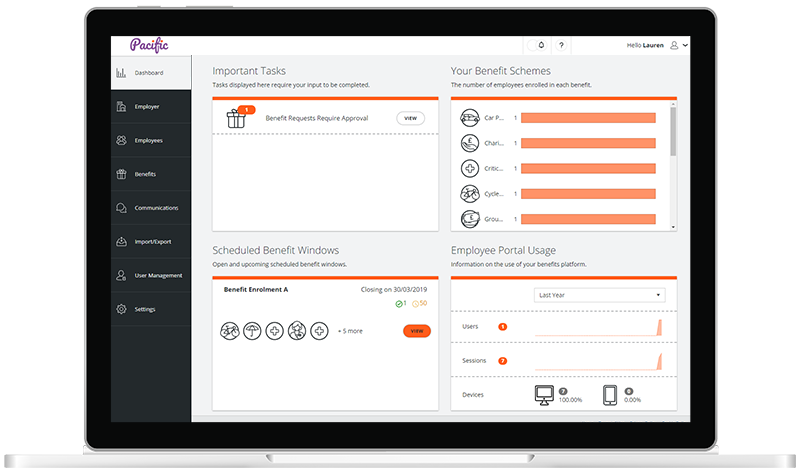 Now is the time to elevate your employee engagement with their benefit scheme by using an intuitive, accessible platform like Zest. Educate and inform your employees of the true value you place on them with innovative total reward communications. Zest provides your employees with all they need to know about the total value of their employment, not just their individual rewards. Deliver an employee experience that is unique to your organisation and people. 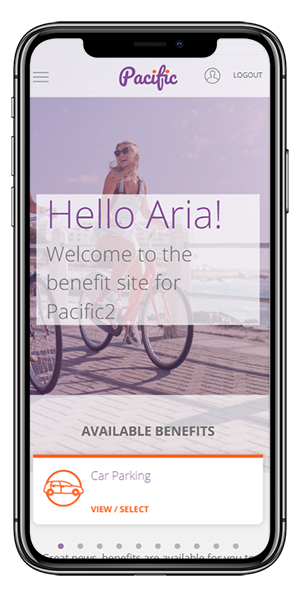 Easily customise the look, feel and content on your employee benefits platform with Zest and seamlessly integrate your benefits with your brand. 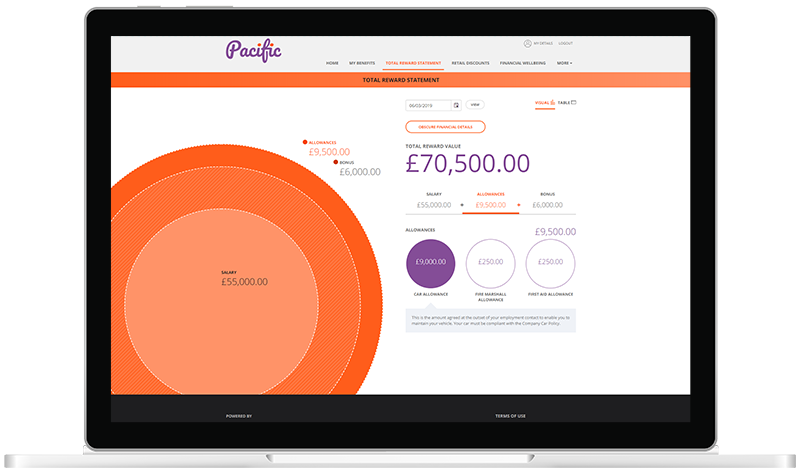 Use personalised and targeted communications to drive employee engagement with your benefit scheme. 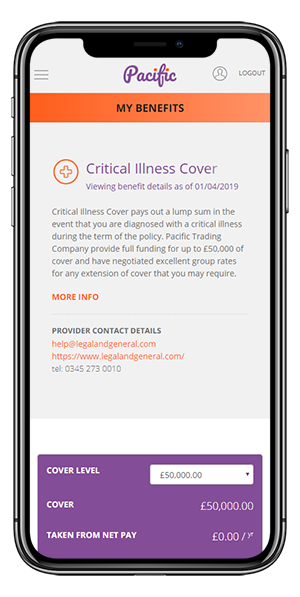 Targeted and personalised benefit communications ensure that the right messages reach the right people at the right time and increase the awareness and value to employees of your benefit offering from the date they start onwards. Managing your benefits is a piece of cake with Zest. 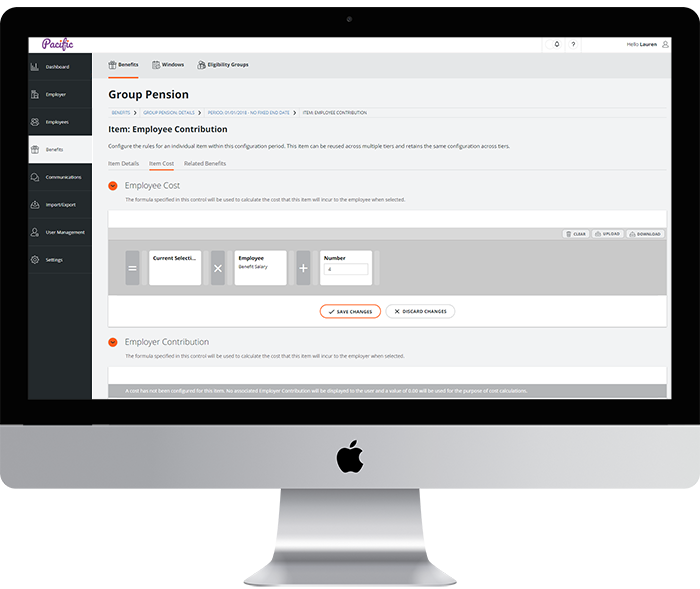 From benefit selections to automated provider & payroll reporting, benefit management has become seamless, allowing you to focus on what really matters – your people. Say goodbye to long, complicated platform implementations and renewals. It’s time for a benefits platform that is quick to set up. With Zest, it’s never been quicker or simpler to implement your benefits platform. Even with the most complex benefits and eligibility groups. Built to the latest security standards, Zest provides complete peace of mind when it comes to data security. 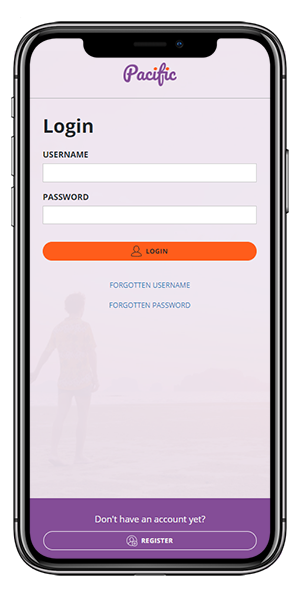 Advanced security features such as two factor authentication, data encryption, detailed audit trails and lots more techy stuff ensures that your data is more secure than ever before.